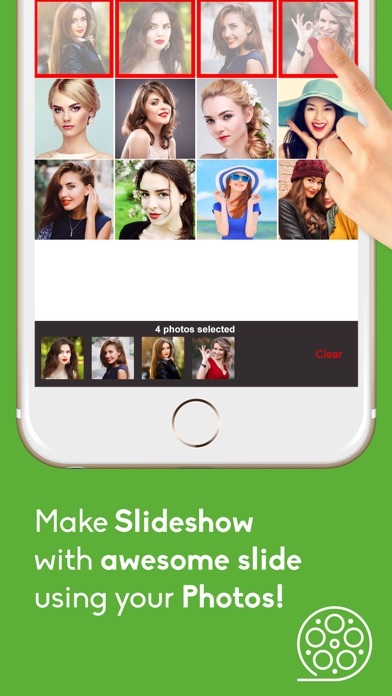 PictureSlideShow - Video maker with music : It is the best Photo Slide Show Maker App, very easy to access and user friendly, select unlimited pictures to create slide show with random music. Create your favorite video from your selected photos, make slide show video from your memorial Images with Beautiful Random music. Tap on the record button visible on the page and your slide show will be getting recorded. 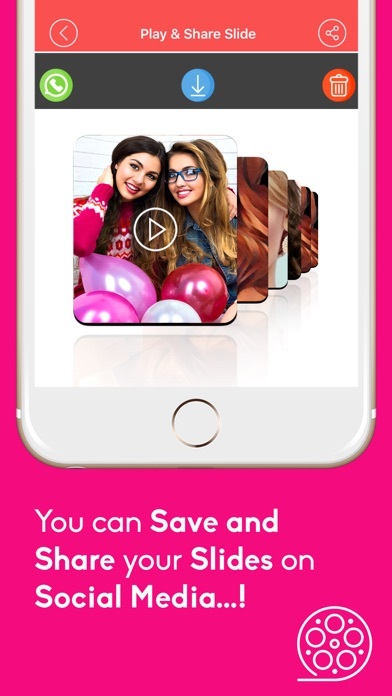 Save your creation on your device gallery or can share your slide show video with your family and friends on social network. 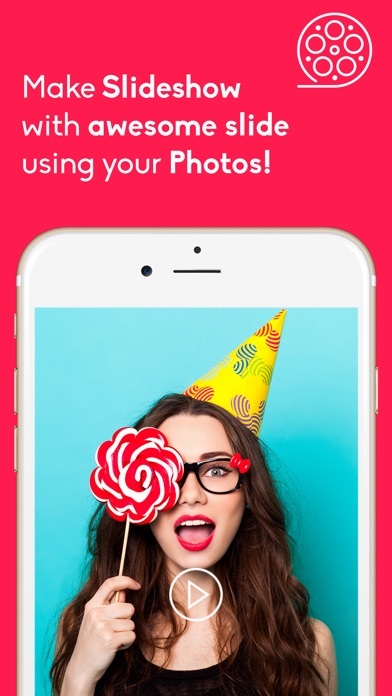 App Features : ● Select unlimited pictures form gallery. ● Automatic save with random music. ● Save and share your creation with your friends.